Bitcoin is a Digital Currency, created and held electronically. It is not controlled by a Government or central entity, and it has often been described as 'cash for the internet', the next big step in the evolution of money. 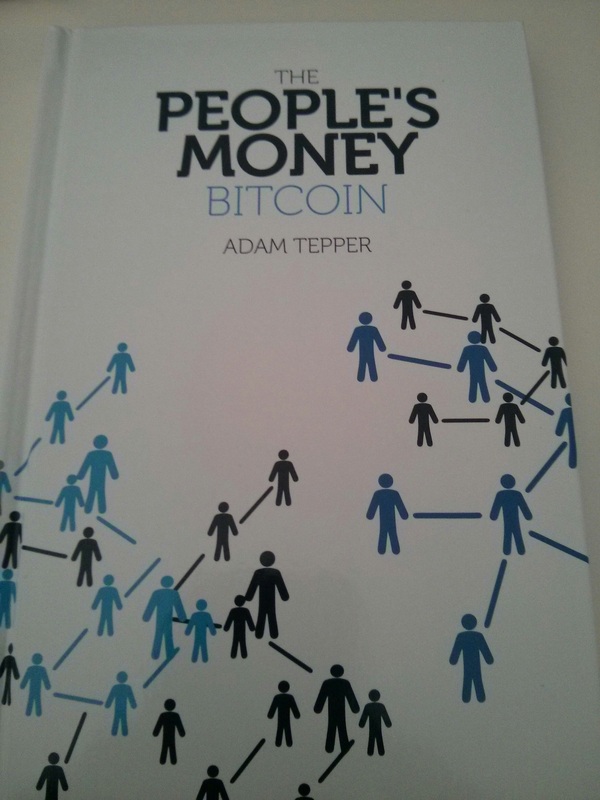 Adam Tepper, founding partner of Independent Reserve, explains the concepts behind Bitcoin in an approachable and easy to understand way. Adam's book leaves the reader with a solid understanding of this revolutionary new technology and the vast potential that it brings. You can get a hard copy of this book here or download it for free.